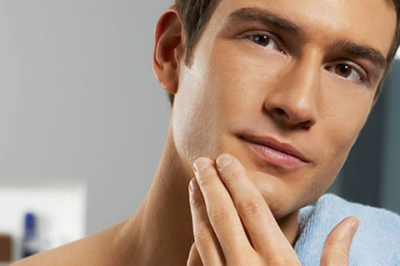 The art of shaping your body hair by trimming or shaving. you choose and I do it. I will choose the right products and technics to enhance your skin. Exfoliation, extraction & microdermabrasion are components of my facials. One hour of relaxation for your body mind and soul, while removing dead skin and moisturizing your entire body. Great results for a body hair removal that last long and give your body a smooth sensation. Enhances and smooths the texture of the skin. 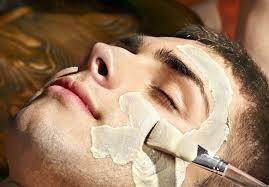 It is an effective treatment for facial blemishes, wrinkles, and uneven skin pigmentation.